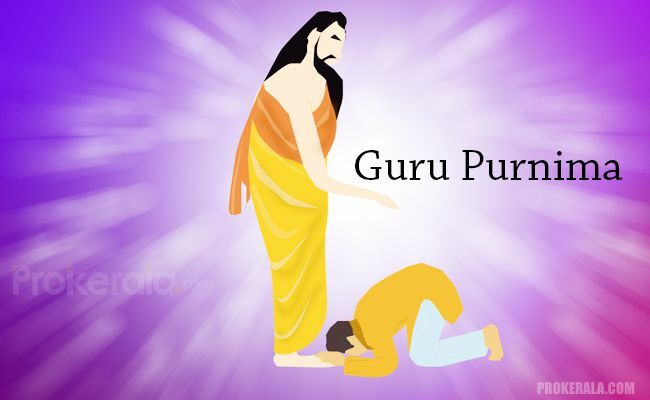 Guru Purnima is an Indian and Nepalese festival dedicated to spiritual and academic teachers. This festival is traditionally celebrated by Hindus, Jains and Buddhists, to pay their respects to their teachers and express their gratitude. The festival is celebrated on the full moon day (Purnima) in the Hindu month of Ashadha (June–July) of the Shaka Samvat, as it is known in the Hindu calendar of India and Nepal.